The world's most popular cryptocurrency bitcoin has seen another surge, pushing its value to a record $5,220 on Thursday. The cryptocurrency has increased in value by more than eight percent. Bitcoin started the year trading at $966 per token and has soared over 750 percent in the last 12 months. It is now worth four times more than an ounce of gold. Some analysts think the digital currency is likely to test a new ceiling ranging from $5,200 to $7,000 should it hold above the $5,000 barrier. Bitcoin’s rival ethereum rose 1.93 percent to $307. However, investing in bitcoin remains risky, as it plunged to below $3,000 just in September after Chinese authorities shut down exchanges in the country. The decline was fueled by a comment from JPMorgan & Chase CEO Jamie Dimon who called bitcoin a fraud good for drug dealers and murderers. This week, Russia has announced the regulation of digital currencies, as President Vladimir Putin said the instrument has significant financial risks. 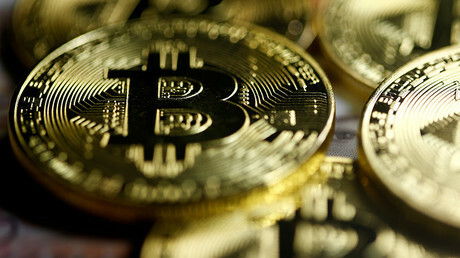 “Recent criticism from industry and regulation crackdowns in China and Russia spooked markets in recent weeks and caused the bitcoin price to plummet. 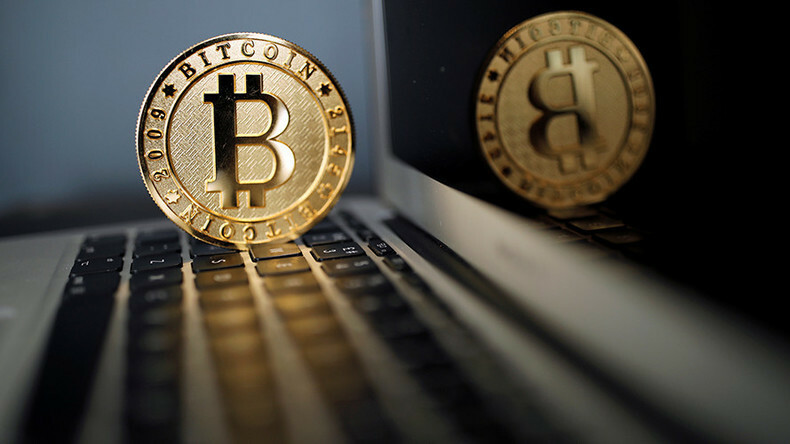 So we expect some investors to be surprised by bitcoin bouncing back,” said Iqbal Gandham, managing director at broker eToro UK, in a note on Thursday. “Yet bitcoin was designed to operate outside of the influence of governments and central banks and is doing exactly that. So to us, this bounce back in price is no surprise,” the analyst added. Neil Wilson, senior market analyst at ETX Capital, said investors in bitcoin are also buoyed by news that US banking giant Goldman Sachs plans to trade the cryptocurrency.